Despite not being a high power telescopic view, seeing many worlds in the sky can still be an amazing site. 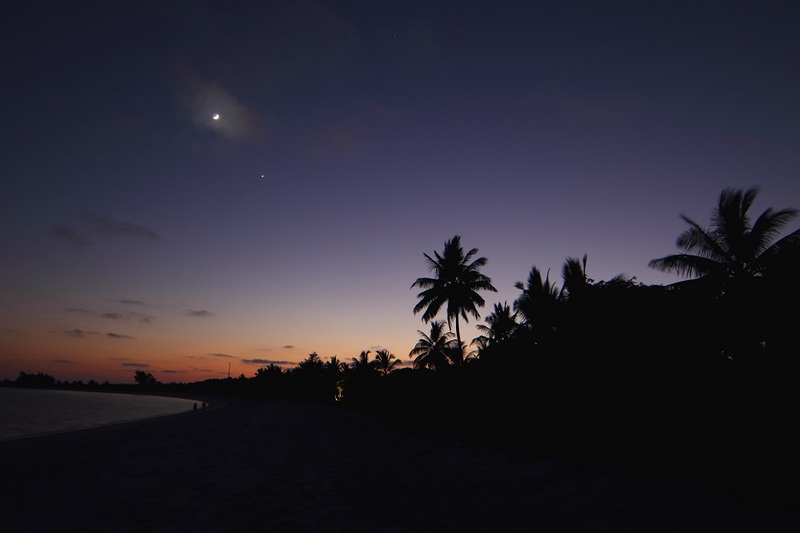 Taken in Mozambique in 2015, Mars, Jupiter, the Moon and Venus in the pre-dawn sky. Mercury failed to clear the palm trees before sunrise.